Welcome to 2017! 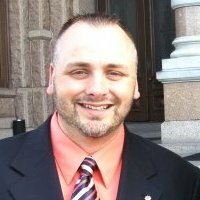 I am very excited and extremely honored to be the 81st President of the South Carolina Junior Chamber of Commerce (SC Jaycees) and want to welcome you to our official site. Our organization has a rich history and for more than 100 years we have been empowering young people to create positive change around the world. Our organization is made up of young active citizens between the ages of 18-40. We provide the tools to develop our members into young leaders by focusing on the areas of management, business, government, and community development. We also provide leadership skills through personal training and encourage our members to run a project in the community that will impact not only the member but the chapter and the community as well. What makes the South Carolina Jaycees the best membership organization for young people is our ability to make a huge impact in our communities while developing leaders at the same time. The only limits that are placed on our members are the ones they place on themselves. I promise that you will get out of this organization exactly what you put into it. 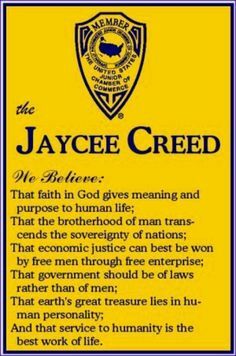 The Jaycees have changed my life and the network of friends that I have in this organization around the world is priceless. We currently have 16 chapters across the state and chances of finding one in your community is great. If a chapter does not currently exist in your community, today is a great day to change that. 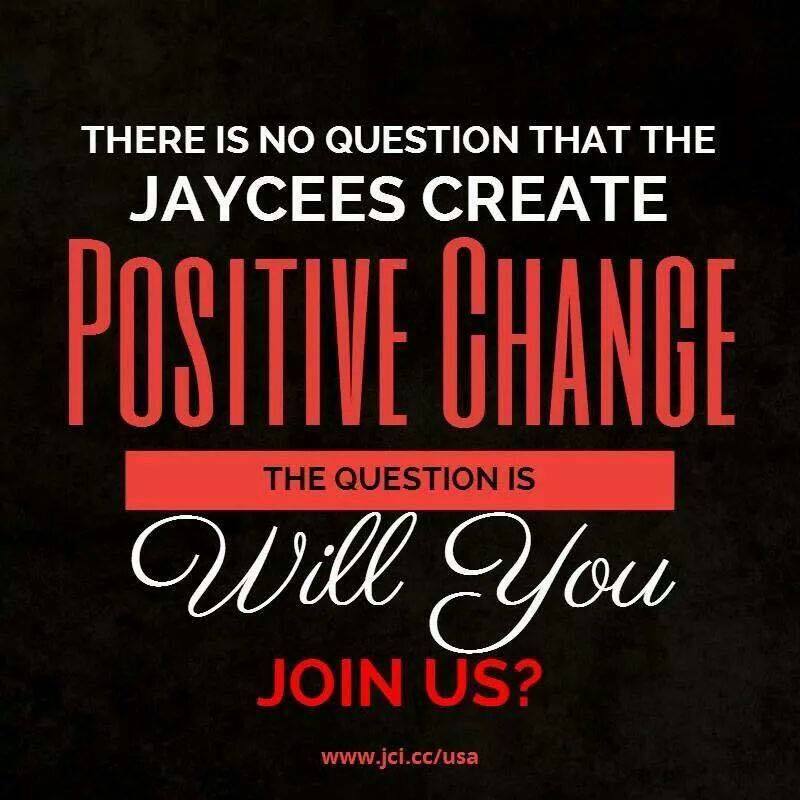 There is no better time than now to be a Jaycee! Join our journey in 2017 as we follow our National President’s (who happens to be our very own South Carolina Jaycee, Heather Vardell) theme and “Dare to Impact”. We are excited about seeing how big our impact can be this year on both our members and our communities. The South Carolina Jaycees will “ROAR” (Reach Out And Rise) in 2017! Hi – I tried to contact someone via the “Contact Us” page, but it says the email failed to send and to try and contact the page administrator through a different method. Please provide additional information regarding membership.